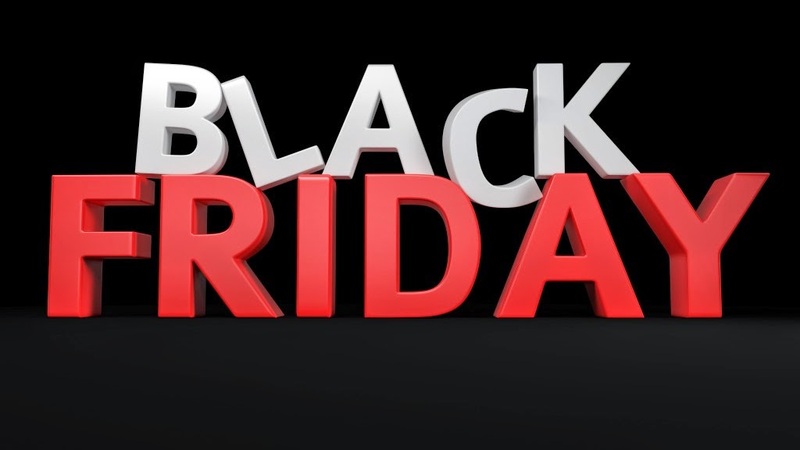 So you might have noticed that last year the predominantly American tradition of "Black Friday" has now well and truly taken off in the UK. It's a brilliant time of year where tonnes of retailers offer amazing discounts and it's the perfect time before xmas to get great deals on presents for friends and family. This year I have teamed up with the awesome House of Fraser to give away a £30 voucher to spend on Black Friday which is the 28th November. The giveaway is now live and will run until the 25th November with the voucher being sent electronically to the winner ready for Black Friday. You can check out the House of Fraser Black Friday Deals landing page and sign up for the latest news and offers, then check back on the 28th for the full list of deals. This is open to UK entries only and you just need to fill in the Rafflecopter below to take part. I'll be looking for a new TV!! A nice black dress for a cruise. I really want a cape coat. Jeans and some nice beauty items for my mum & sister! A new handbag always feel treated when I get a bag in the sale & at least I know I'll get something I'd like for my Christmas Present. Probably just any extra christmas presents for people. I would like to have one thing for myself though, maybe something for the house! Would love a spree - perfume perhaps? Birthday presents and a few last minute Xmas gifts for my twins and little girl, I should be in full panic mode by then!! I would love some new clothes and some bargains in all departments for Christmas presents! Looking for some party clothing for the upcoming party season. I'd be looking for a new dress. I need a new Christmas outfit.